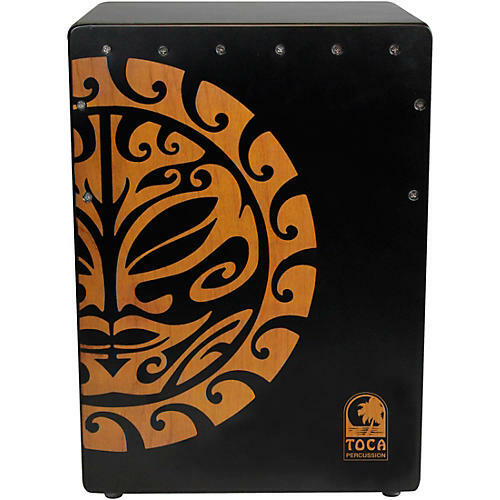 The larger dimensions of this cajon offers a bigger tonal spectrum and broader dynamic range than a standard sized cajon. Bass response is even further enhanced & extended by Toca's bass reflex design. Flamenco-style snares are adjustable.